Learn more about the body’s response to conditioning, fatigue, ageing and injury. Delve further into current research, exercise design & psychological theory. Gain deeper insights into the reasons and causes behind the challenges your clients face, and learn advanced strategies of exercise design and adaptation. 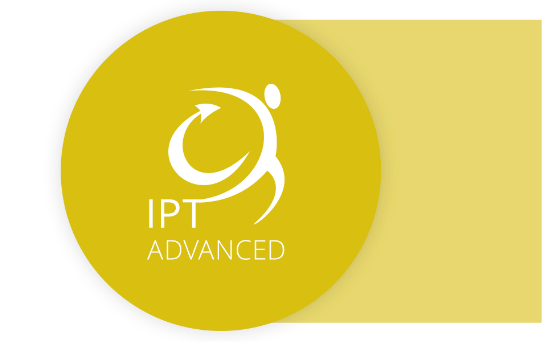 iPTADVANCED Certification will continue to stand you out from the crowd, positively change your earning potential and will equip you to be even more impactful with injured clients and those with chronic problems such as osteoarthritis. Achieve Advanced Injury-Aware Personal Trainer (iPTA) certification by completing the curriculum of training and examinations. Coming soon…! 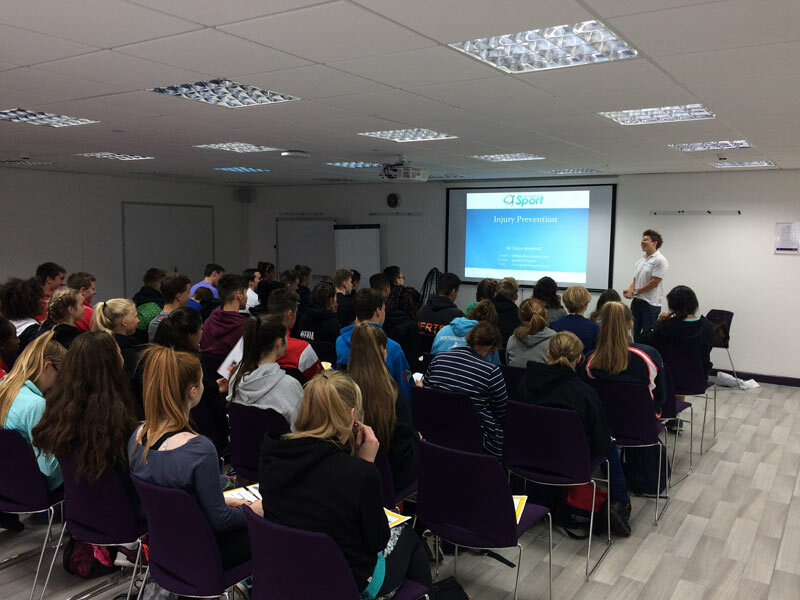 If you’re not already a member of Get Back To Sport, click here [LINK to registration and downloads] to register and be the first to find out all our course news and developments. This online course is designed to help personal trainers and exercise professionals to work with the injured client effectively. It will expand your knowledge of injury & healing, develop your creative skills in exercise adaptation and teach you cutting-edge training techniques you accelerate you client’s rehabilitation journey. In this extended 1.5 day workshop we will teach you about injury and practical strategies you can implement to tailor your conditioning for specific groups with specific rehabilitation and conditioning needs, including older and pre- and post-surgery populations. You will practically apply cutting-edge theory.